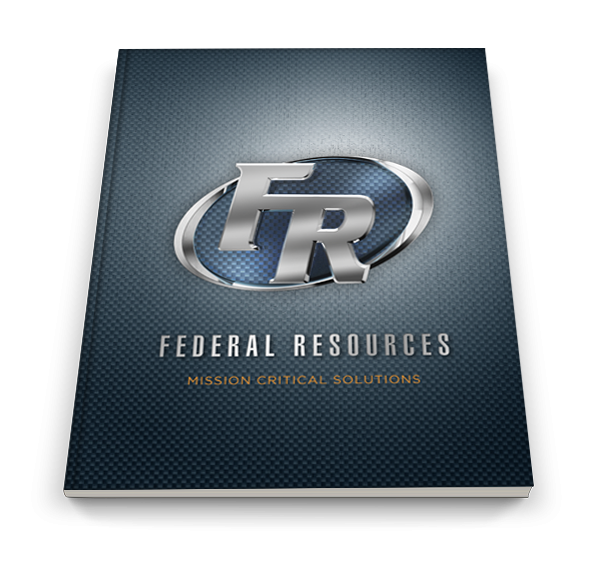 The EOD/CBRN Response (ECBR) kit consists of six complimentary technologies. IR Thermometer, Four Gas Monitor, MS/MS, Personal radiation detector, and Raman/FTIR provides requisite equipment for safe operation during all phases of identification and/or final disposition. 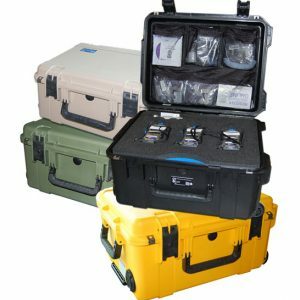 Integrated into a ruggedized case complete with custom foam inserts to keep your equipment safe when not in use. 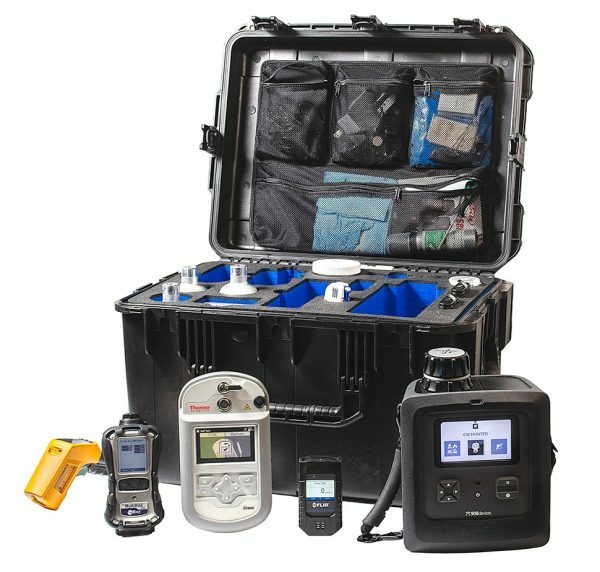 The EOD/CBRN Response Kit comes with a built in power inlet so you can charge all of the equipment at once, ready at a moment’s notice. Class A Drug Analysis technique recognized as such worldwide.